Training anyone from patients in clinical trials to vendors in global supply chains. Business partners play key roles in virtually every industry. Medical device and pharmaceutical makers must train doctors and patients on guidelines for clinical trials. Retailers need to educate their global vendor networks on best practices for SKU listings, order management and logistics. Mindflash helps organizations train these audiences…and a wide variety of others. 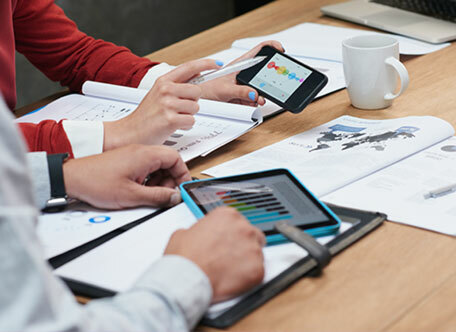 Educate your key partners on your products, policies and services, anytime, anywhere, on any device. Track trainee progress in real time to ensure effective learning. Segment and automate real-time reporting in ways that reflect your specific channel strategy. Integrate Mindflash seamlessly with your other systems, including Salesforce, to gain efficiencies and enhance accountability. Make partner training a strategic force that drives your business. Create compelling courses, manage large-scale programs, and track business impact. 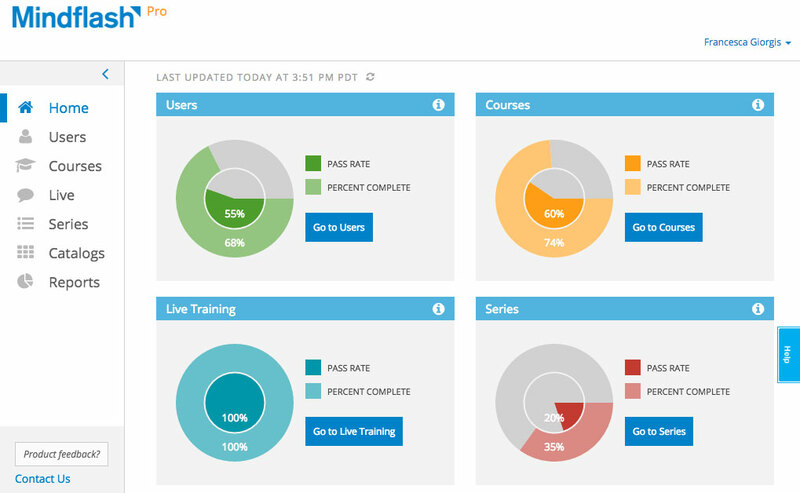 See how Mindflash allows you to train your key partners for optimal business results.